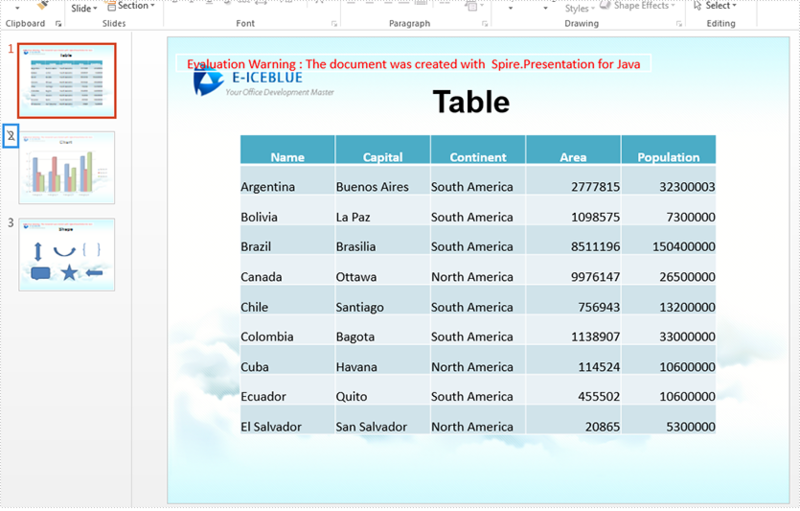 This article will demonstrate how to use Spire.Presentaion for Java to operate the presentation slides. 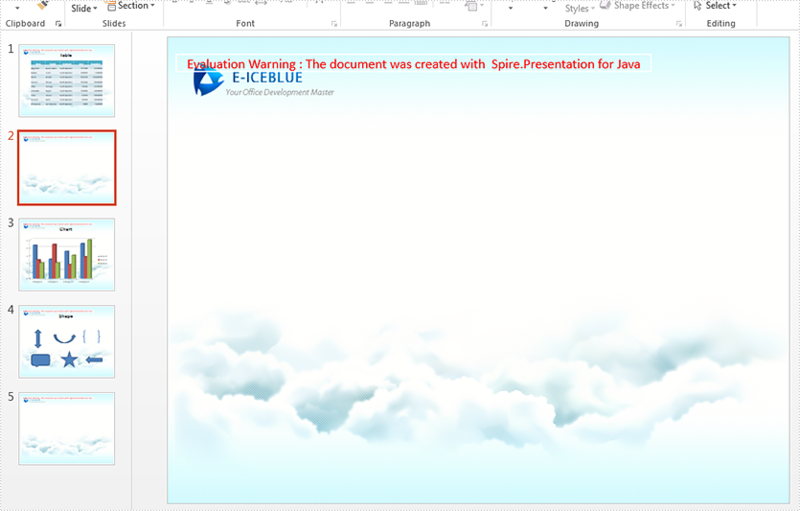 Such as adding new slide in PowerPoint document, removing an existing slide, hiding slide from a PowerPoint document and changing the Slide Order within a Presentation in Java applications. 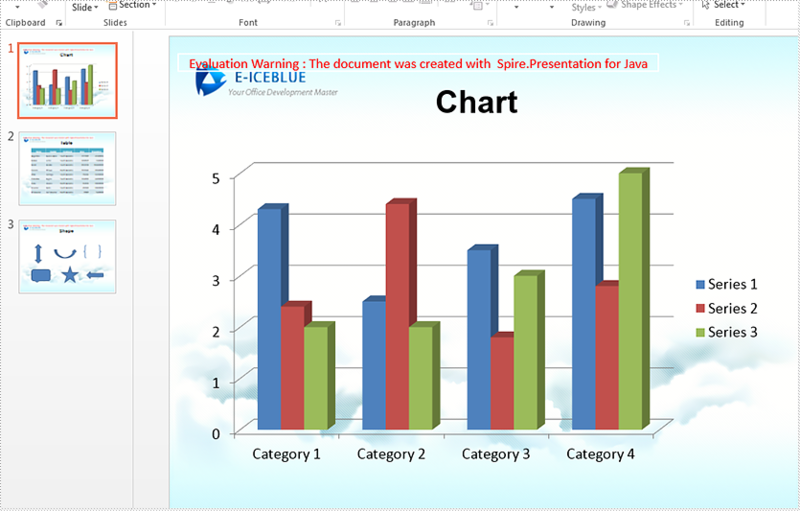 Add new slides to an existing PowerPoint document. 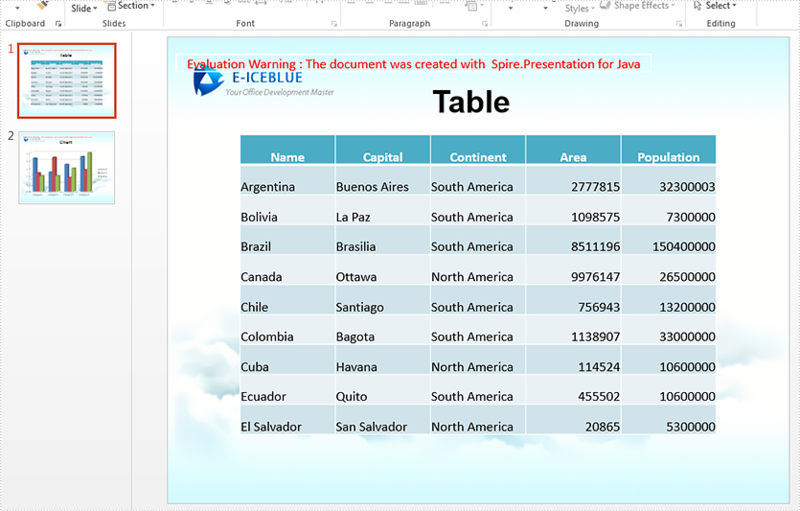 Hide a slide that we don't want to present to audiences without deleting it.